This is another EXCLUSIVE. I warned about this crime in previous blog postings when the City of Victoria began allowing what it calls medical marijuana outlets. I told you that the nature of the product sold made it certain to attract criminals and organized crime both. You were told that the crime would come in the form of biker gangs and other gangs. Therefore, the headline Langford Med. Marijuana Supplier Burgled should come as no surprise to readers of this blog. I gathered the information herein from street sources. I then verified it through further investigations. As I have predicted in the past, similar crimes will continue to occur. Perhaps there have already been such unreported crimes. I don’t know. I do know that this type of crime is guaranteed to occur in an unregulated drug industry. It makes no difference whether those drugs are weed or harder drugs such as fentanyl. Why is there no report of this by West Shore RCMP on its website or to any news media? Because of what was stolen this particular burglary cannot be chalked up as just another burglary. 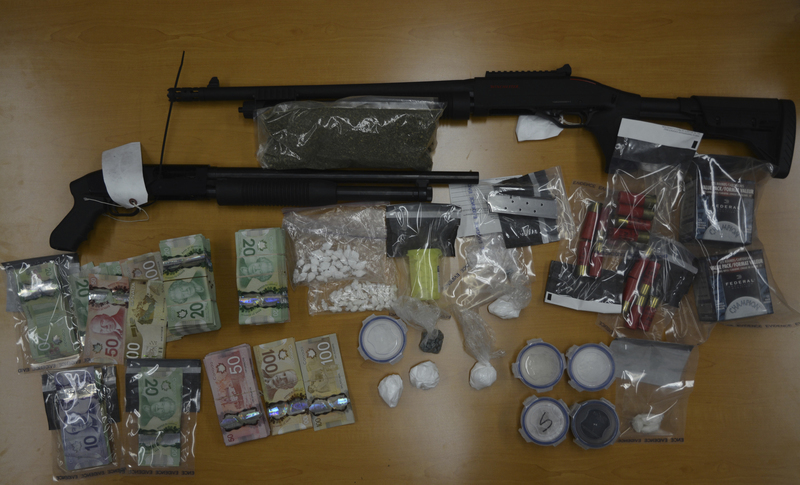 So why did I have to go to street sources in Victoria to learn of a drug theft in Langford? 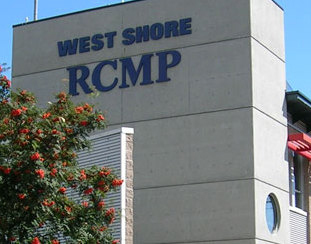 It is possible that RCMP was never told of the burglary or of the “drug side” of the burglary. I know that if I was involved in what is a quasi-legal business, I would hesitate to give “full disclosure” to the police. I must also consider that we never heard about this crime because it involved using the words “drugs” and “Langford” in the same sentence. Those are two topics which Mayor Stew Young does not like linked together. Doing so reminds people of the Langford gang problem and of Langford’s position in the Vancouver Island drug chain. Here is a special warning to you. “Just because the Langford gangs also deal in more heavy duty drugs, do not think for a minute that they overlook pot“. It is an extremely valuable commodity to them. Why was this specific residence targeted? There are two theories one might entertain. Theory One The residence was burgled specifically for the pot and pot supply records. Therefore the iPads and personal electronics were just bonuses. Theory Two The residence was burgled at random. The burglar(s) hoped to find something of value to sell for drugs. Under this scenario, the pot and pot supplier records were just a bonus. I do not believe in coincidences. This is especially true when they involve drugs. So I believe this was a targeted burglary, as opposed to just a random choice. I also believe that the burglar(s) knew the business owner and knew his business dealings. Therefore, I think the burglar(s) watched the residence. They then did the crime when the business owner was not home. They might have even known he would be away. Let’s discuss again the medical marijuana industry as it exists today on Vancouver Island. Pot definitely has a medicinal value. The idea of pot being used as a medicine is widely talked about. It almost seems to be a mission of Dr. Sanjay Gupta of CNN. There can be no rational debate as to whether or not pot has a medicinal value. It does. The empirical data is absolutely compelling and unquestionable. This is especially true when treatment with pot is used to control certain types of pain and seizures. As well pot seems effective in the treatment of other chronic diseases. It is a fact that pot can favorably alter the quality of life for many people. These truths about pot are recognized, begrudgingly, by Health Canada. They are even recognized in the U.S. by the somewhat paranoid FDA. THC, or tetrahydrocannabinol, is the chemical responsible for most of pot’s psychological effects. “It acts much like the cannabinoid chemicals made naturally by the body“, according to the National Institute on Drug Abuse. “Cannabinoid receptors are concentrated in certain areas of the brain associated with thinking, memory, pleasure, coordination and time perception. THC attaches to these receptors. It then activates them and affects a person’s memory. It also affects pleasure, movements, thinking, concentration, coordination, and sensory and time perception”, according to NIDA. 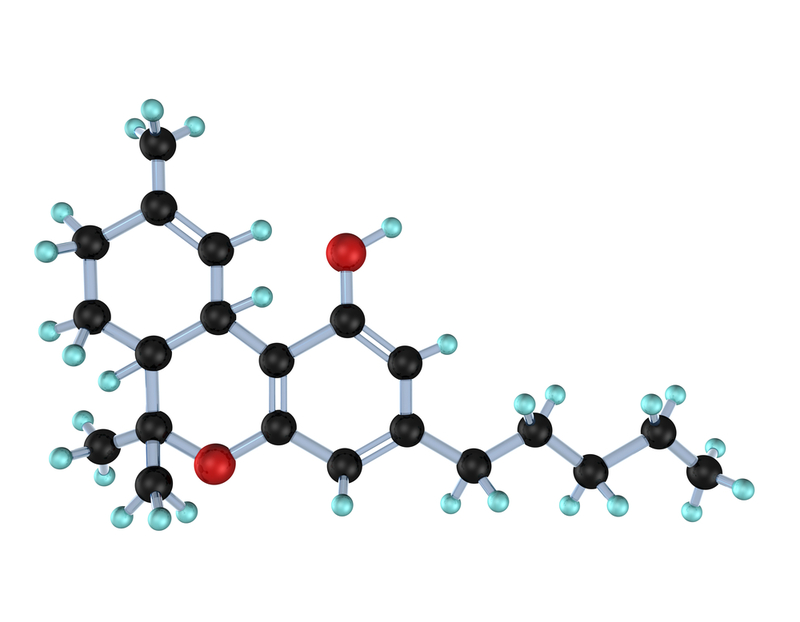 THC is one of many compounds found in the resin secreted by glands of the pot plant. More of these glands are found around the reproductive organs of the plant than on any other area of the plant. Other compounds unique to pot, called cannabinoids, are present in this resin. One cannabinoid, CBD is non-psychoactive and “actually blocks the high associated with THC“. There is widespread criminal involvement in the sale of pot for recreational use. Therefore its sale is mired in misery, steeped in violence and surrounded by death. From that standpoint alone, it is not a harmless drug. This criminal involvement is now an equal threat to the medical marijuana industry itself. 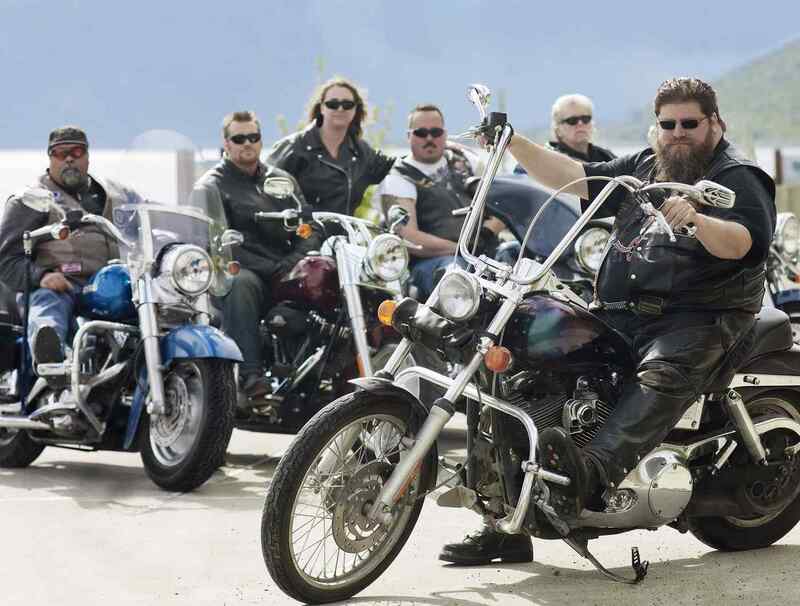 Motorcycle gangs and ethnicity based gangs dominate the pot scene. For at least the last decade motorcycle gangs, and more recently, ethnicity based gangs have dominated the pot and drug business here in Canada. They have done so through violence, through brutality and through murder. The fact that BC Bud, as it is called, has long been a sought after commodity worldwide because of its potency produces high profits for them. The various gangs smuggle their pot south of the border to the U.S. There they trade it for cocaine and weapons. They then smuggle those back to Canada. Here they then sell their cocaine at a very high profit margin. That is because they trade pot at an ounce per ounce even rate for cocaine. The guns? The guns are used to control the drug trade. These are the gangs that Stew Young’s policies have invited to Langford. They have been allowed to entrench themselves into the city because Stew kept sending its citizens false hopes. He did so by challenging their presence with bylaw infractions. Instead he should have been working with other nearby cities. Together they could have instituted a policing model that might have actually succeeded in avoiding this. For at least the past year, I am personally aware disturbing trend. Biker gangs have been taking over the licenses of individuals who have the right to grow medical marijuana for their own personal use. They take those yield from those licenses. They also force the individual licensees to grow more than they are permitted. By this ploy, these gangs are infiltrating and taking over the medical marijuana trade. They are converting what was originally a compassionate, but ill conceived program, into an organized criminal enterprise. What did our government think was going to happen when it began licensing individuals to grow weed? Did they really believe that there are enough police to go out and visit every individual licensee on a regular basis. It knew that there was no way to ensure that each licensee complied with the laws? As we learned earlier, two of the main active properties in pot. The first is THC, the psychoactive chemical that produces a high. The second is CBD, the chemical principally responsible for the physical, medical benefits thereof. Thus, the ideal strain of pot for medical use would be one low in THC and high in CBD. Far more individuals use pot for recreational purposes than use it for medical purposes. Gangs are in the business of maximizing their illegal profits no matter the misery they create for society. By far the largest number of pot buyers come from the recreational users side of the spectrum. Therefore, the gangs prefer to produce and sell a pot strain high in THC, the psychoactive ingredient. Do you think they would prefer pot high in CBD, the physioactive and curative ingredient? Gangs are selling pot to the many “supposed” medical pot dispensaries that sprout like weeds in Vancouver and Victoria. They will continue to do so unless some sanity is brought to the medical pot industry. 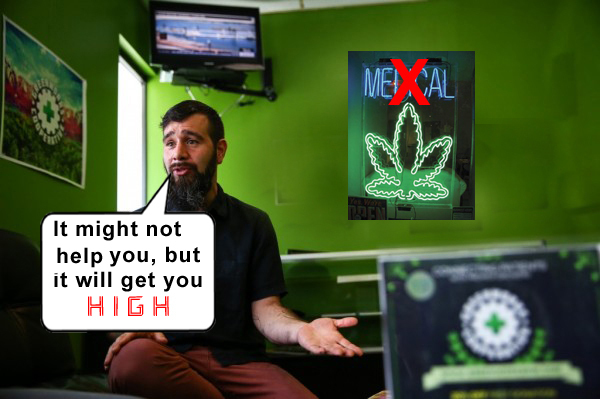 These pot shops sell pot with the exact opposite properties of what is medically needed. Would you fill your prescriptions at a pharmacy which buys its medicine supplies from criminals? Would you use medicine that is produced to give the exact opposite effects of what you need? This is precisely what Vancouver is already openly doing in return for a licensing fee. Also, Victoria is allowing this too, but doing so de facto. It is absolute insanity. At this moment there are 25 commercially licensed medical marijuana growers in Canada. Gang activity is already having a negative impact on their businesses. Why are we allowing criminals to threaten legitimate businesses? “The company insists the layoffs will not have any impact on the thousands of patients we serve”. 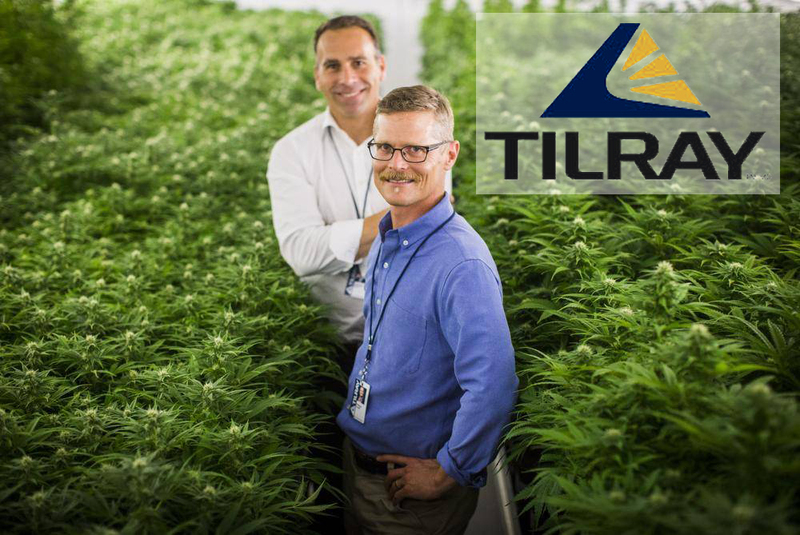 “Tilray is making changes to our operating model. It wants to more efficiently serve patients and the MMPR market as it exists today,” Engel wrote. Organized crime, in the form of gangs involved in the medical marijuana business, is already costing Nanaimo legitimate business. It is business that will likely never return. This is because those shops will be forced to continue buying from the bikers. The legalization of pot for medical use is absolutely correct. However that legalization must come through our federal government. Additionally, the road must be well planned and well built. Otherwise we will fund organized crime as we send the wrong message to our youth. Start a discussion. Participate in one at the bottom of the page. Share this on social media. Use one of the links below. Tyler Fong Escapes Custody at Vic. Gen. Hosp. Grateful for your site. .have pain..have shunned suggestion use marijuana as do not want to support crime. How do I get un crime connected medicine. ? Seems even the medical prescription sends you to shop or supply with potential criminal connections..heard gangs getting folks with clean records to apply for growing license. .wild west like. Thank you for your comments. In the near future I will post a blog on exactly how to sign up for legitimate medical marijuana. Right now though, you should call Tilray. They are the largest medicinal producer in BC. There phone number is 1(844) 845-7291. They will walk you through the process. Good luck to you, and please don’t hesitate to contact me again if I might be of further assistance.